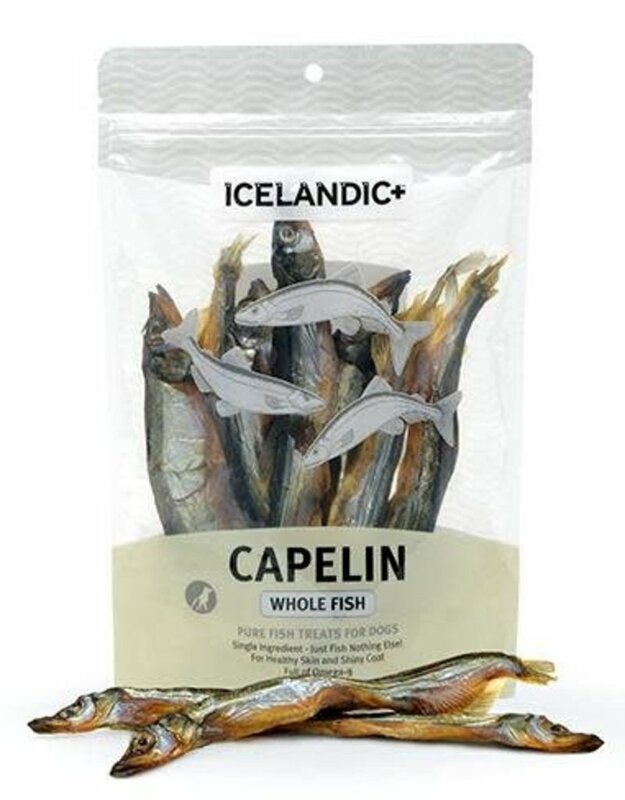 Your dog will love the irresistible taste and satisfying crunch of our nutritious and natural Capelin Whole Fish dog treats, made from one single ingredient—whole Capelin! 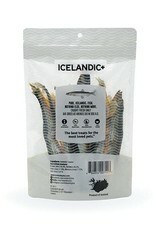 They are caught fresh daily in the cold, pure waters of Iceland, and air-dried within FDA, USDA, EU, and MAST standards. 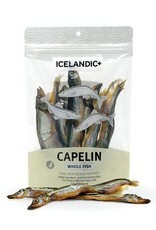 100% edible and digestible capelin treats promote healthy skin and coat with Omega-3 fatty acids. 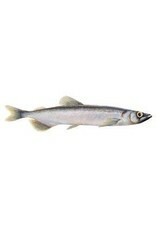 They also reduce plaque and tartar build-up, making them good for your dog’s teeth. 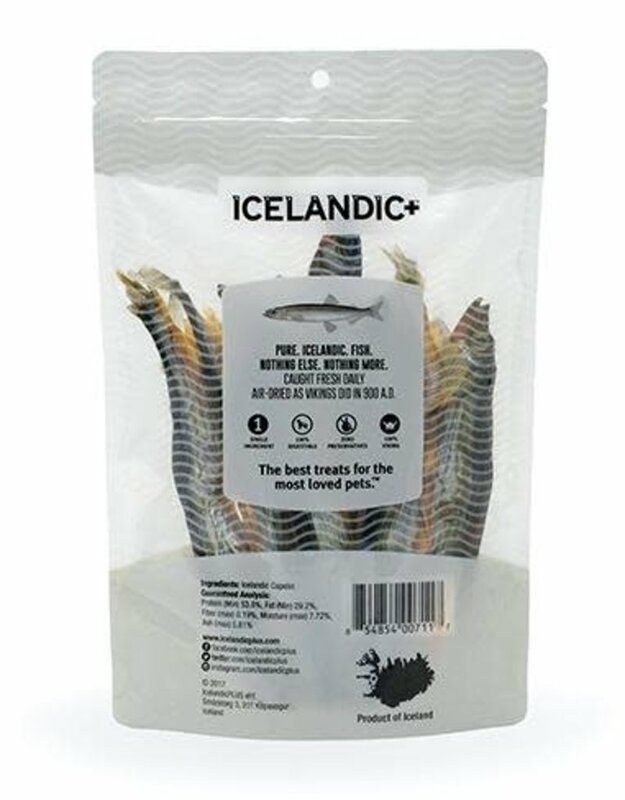 Plus, since these treats feature a single protein source, they’re a smart choice for dogs with food sensitivities.